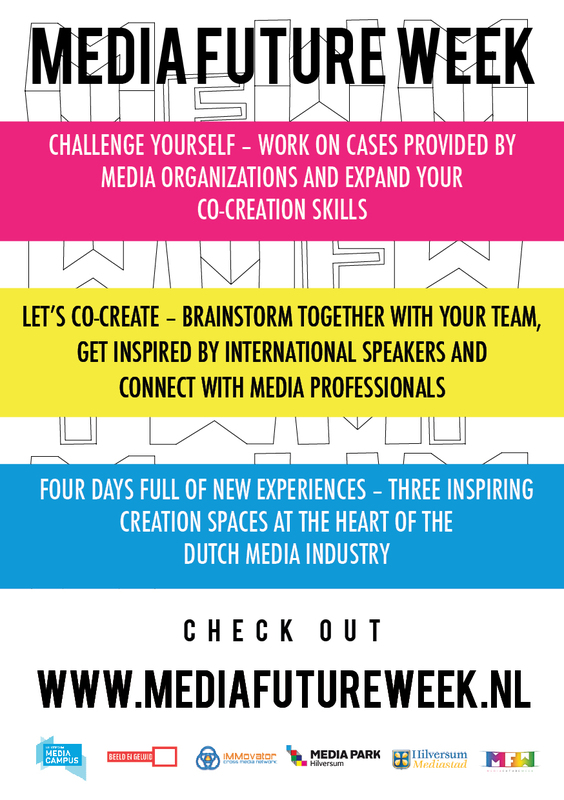 This is the last day of Media Future Week 2015… This morning was all about getting ourselfs prepared for the final presentations later that day. Making beautiful slides and writing amazing speeches. 11.30 AM – Upload time! After the presentations were upldoaded, it was time for our last, but not least, speaker Eboman. He surprised us with is interactive video show where he made Michael Jackson sing like a baby and move like we’ve never seen before! Eboman told us about the days where he was pioneering with his interactive suit -really amazing. After an energizer in the serious playground it was time for the participants to present their concepts. Wow – what an amazing job! You took us away with your beautiful stories and well-thought concepts. All you presentations will be publiced online next week.